The Mehrangarh Fort is one of the largest Forts in the country and is situated 400 Feet above the city of Jodhpur, to provide a panoramic view of the whole city. The roots of the fort’s construction are found back in 1459, when Rao Jodha decided to develop this place as the new capital for his kingdom. At that time, this place was known as Bhaurcheeria (Mountain of Birds). The Fort houses a number of palaces inside its premises; these palaces display some of the fine Rajputana art works and carvings on their walls. The museum inside the Fort is one of the most heritage rich museums of the country. The Mehrangarh Fort contains seven huge gates or pols, amongst which the Jayapol (built by Maharaja Man Singh to cherish his victory over Jaipur and Bikaner armies) and the Fattehpol (built by Maharaja Ajit Singh to cherish the defeat of Mughals) are most famous. The Fort was constructed by Rao Jodha who was the founder of Jodhpur city. After taking the throne, he decided to make a new fort as the Mandore Fort was very old and was considered not safe. So he laid the foundation of the fort was laid on 1/ May 1459 over a rocky hill about 10 km from Mandore. The hill used to be the abode of numerous birds and a hermit who was called as lord of the birds. being forced to leave the place the hermit cursed the King as the fort will suffer from the scarcity of the water. Till this date the region is plagued by a drought every 3 to 4 years. 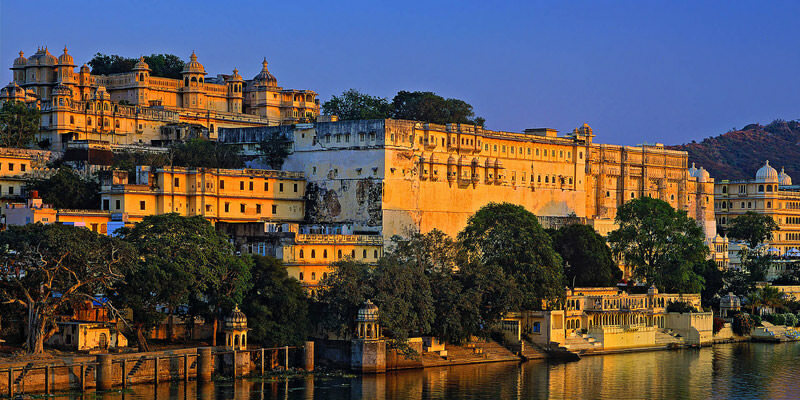 In Mehrangarh fort there is a Pearl Palace which was built during the reign of King Sur Singh. It is the “Diwan E Aam” where king meet his public and their issues. This palace is famous for is known for its beautifully carved architectural screens. There is a Folk Music Instruments Gallery and in this place there are a number of different types and kinds of folk musical instruments, some particular to a group or community, and some to a region. In this fort there is a Sheesh Mahal is famous for its exquisite mirror work and sophisticated mosaic of tiny fragments. Another most attractive feature of this palace is made with some of the brightly painted religious figures over the mirror work. The “Daulat Khana” which is considered the treasure room as this gallery displays one of the most important and best preserved collections of fine and applied arts of the Mughal period of Indian history, during which the Rathore rulers of Jodhpur maintained close links with the Mughal emperors. It also has the remains of Emperor Akbar. The most visited is the Chamunda Temple by the tourists. The Chamunda Mataji was Rao Jodha’s favorite goddess, he brought her idol from the old capital of Mandore in 1460 and installed her in Mehrangarh and this Goddess is considered as the kuldevi of the Parihars. She remains the Maharaja’s and the Royal Family’s adopted goddess and is worshipped by most of Jodhpur’s citizens as well. A huge celebration is organized at the time of Dusshera at this palace. According to a popular folklore, it is believed that, to develop the Mehrangarh Fort, the Rao Jodha displaced a hermit called Cheeria Nathji (The lord of birds), who was the hill’s lone human occupant, Being angry upon this forced displacement, Cheeria Nathji cursed Rao Jodha that his kingdom will suffer with serious scarcity of water and even today the area is plagued by a drought every 3 to 4 years. In order to ensure fortunate of the Fort, Rao Jodha buried a man called "Raja Ram Meghwal" alive in the foundations and promised him that his family will be taken good care of, in return of this sacrifice. Even today, his descendants live in the fort, in an estate named after the Raja Ram Meghwal, “Raj Bagh”. 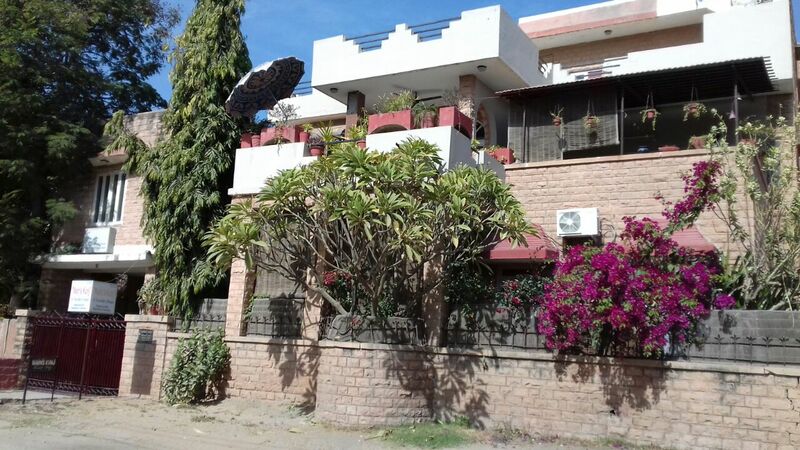 You can opt for a domestic flight to Jodhpur airport, which is available from all the major airports in India. In case you like to travel by train, Jodhpur railway station itself is an important junction of North Western railway zone in India. So, you easily get train to Jodhpur. 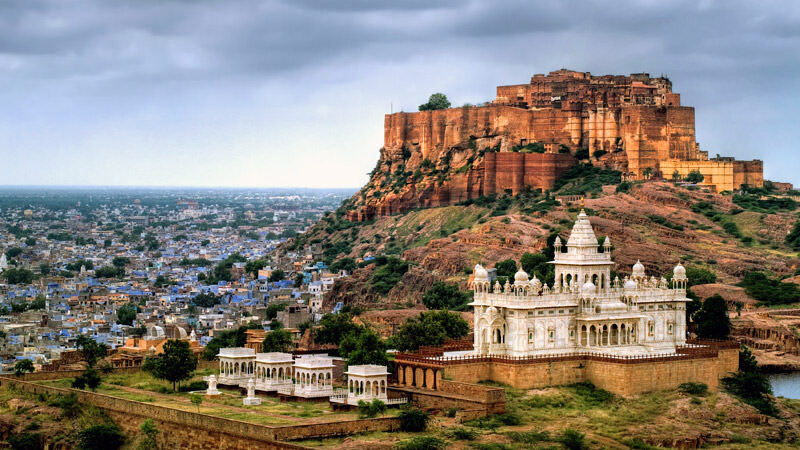 Once you reach Jodhpur city, there are number of private taxis and auto-rickshaws available to the Mehrangarh Fort. There are a number of fake guides roaming around the fort, who try to loot you. So, it is advisable to hire authorized guides from the ticket counter itself. An elevator is available to take the tourists to the top of the fort. But, in case you want to explore the beauty of the fort closely, it is advisable to take the step-walk up to the top. Entry fee is Rs.20 and Rs.250 for Indians and foreigners respectively. In case you want to carry any sort of camera inside the fort; the still camera is charged at Rs.50 for a day and video camera at Rs. 200 for a day. Take care of your luggage and don’t carry valuables. Senior Citizen & Student ₹ 500 N.A. Audio Guide for Domestic Guests ₹ 150 N.A. Audio Guide for Senior Citizen & Student ₹ 100 N.A. Thanks for providing good information about Mehrangarh Fort.